It is a testament to the French's ability to keep you on your toes that this normally cerebral and rather reserved country does, at times, embrace the sappy and sentimental. When this occurs, maudlin Americans like me are happy to reap the benefits. An opprotunity to do so arises with the cheesy makeover and rennovation shows that are all the rage on France's less sophisticated television channels. I'll be the first to admit that I cry while watching Ty Pennington's Extreme Home Makeover. There is certain humanizing and reassuring affect this reaction has on a person who regularly growls at noisy babies on the metro (I'm sorry Mommy friends, but it's true, the Line 13 makes me mean!). It's nice to be reminded that my capacity for sympathy and loving thy neighbor is still in tact, albeit a bit too buried under urban soul decay. However, the true tragedy present in Ty's show is not the families and their stories of sickness, death, and disaster. The true tragedy is that this show exists at all. If you take a moment to wipe your bleary eyes and see the show for what it is, it is sorrowfully obvious that the real tragedy is the fact that Ty Pennington and his team are doing the job of the American government. While donated goods from Sears and other giant corporations may seem like an appropriate way to solve a problem in a world where The U.S. and France offer monetary aid to Haiti (which finds ways of not getting there in its entireity) instead of arranging for reparations to make up for the colonialism and subsequent debt that has burdened the country for years. I argue that instead of a bus of interior designers from Los Angeles salvaging the remains of the only free clinic that existed in a hurricane-ravaged town, perhaps the American government should simply provide health care and hospitals that are accesible to the locals and kept up by their tax dollars. The reason I'm ranting about the US government and Ty Peninnington on my "Life in Paris" blog is because France is not immune to the poor governing and politics that leave citizens to pick up the slack and help out their fellow man. That's where Farinez-Vous comes in. 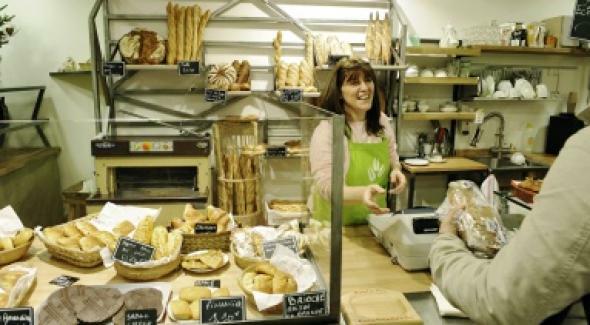 Parisian bakery, located in the 12th arrondisment, not only espouses an artisinal and locavore approach to the trade (their flour is milled in the nearby Normandy region and all their ingredients are seasonal) Farinez-Vous is also engaged in the type of social action that picks up where the French government pathetically drops off. Farinez-Vous's goal is not only to make equitable and delicious baked goods, but also to "be a place conducive to solidarity and sustainable development." One way the bqkery engenders development is by hiring employees who are in a state of "conversion", or in other words people who lost there jobs and have found themselves in a country with an overwhelming unemployment rate and an unquenchable thrist for diplomas corresponding to every imaginable career choice. 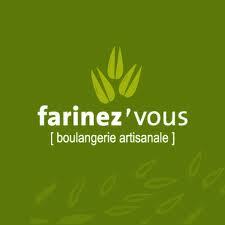 At Farinez-Vous, professional or academic background is irrelevant, employees working here get to start from scratch and nurture, as their website explains, "two primary strengths: training in a rewarding job and real opportunities in terms of employment." It is rare to find an employer who sees beyond age and background and offers the opportunity to grow and learn in a new trade and that's why Farinez-Vous gets my, "I-wish-our-country's-politics-didn't-make-your-existence-necessary-but-I'm-glad you-exist-all-the-same" medal of honor. 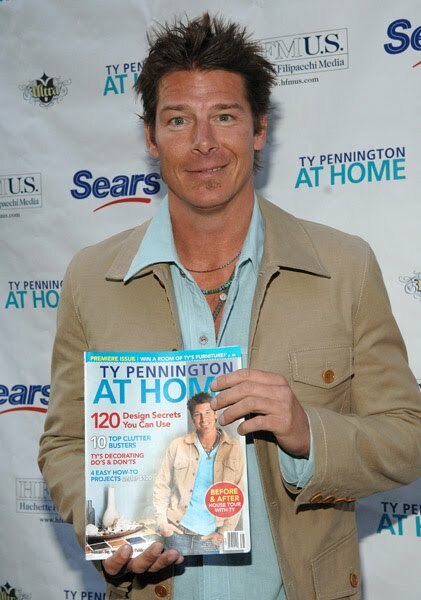 If any of you know Ty Pennington, could you see if he'll come over and award it? I'll translate through my tears.